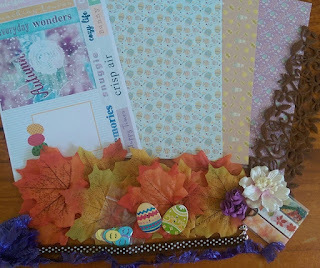 Today I am sharing my layout for the Easter Moodboard. I decided to scrap photos of my boys with their eggs from a few years ago. 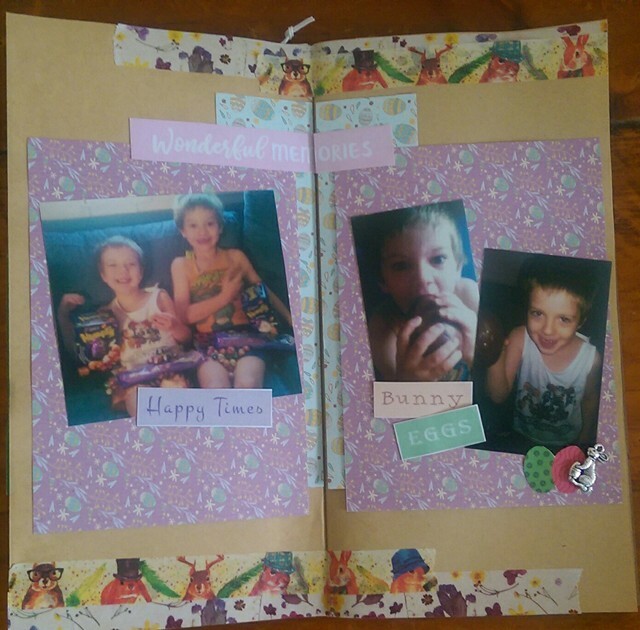 I started by using 2 of the papers from the March Embellishment kit to create some layers across my Kraft TN Insert from the Basics Kit, ten added the photos to the purple egg paper. I added the bunny washi from the March Embellishment Kit and this lovely autumn feeling washi from the Autumn TN Kit to the top and bottom of the layout so there wasn't so much brown showing. I then added words from the cut apart, eggs fussy cut from the journal card and the gorgeous bunny charm to finish off my layout. This was a very quick layout to create which was really important as I only had 20 minutes of craft time on the day. Here is the March Embellishment Kit, that I used for majority of this layout. There are still a couple of these kits available so if you would like one head to the Subscription Tab and fill in the form. 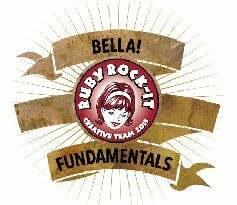 Enter March in the promo code box so I know you want a March kit. 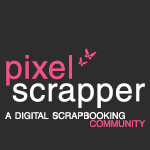 If you would like to enter the Moodboard Challenge just head to the Challenge Tab at Scrapping Fun Kits for details.